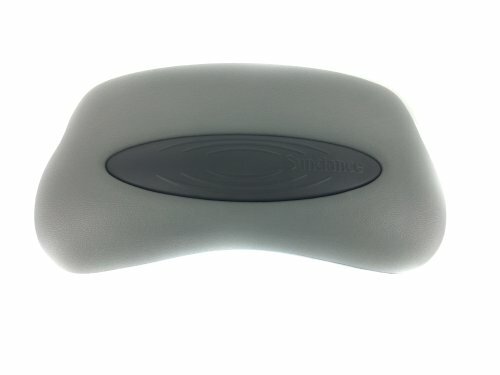 Sundance Spas Replacement Pillow Part #6455-467 2001-2009 850/880 Series Sundance Spas, years 2001 - 2009. The pillow is fastened into place by plastic screws hidden behind the pillow insert. Pillow fits the following models: Altamar, Cameo, Capri, Caprio, Majesta, Marin, Maxxus, Metro, Optima, Solo, and Tango.